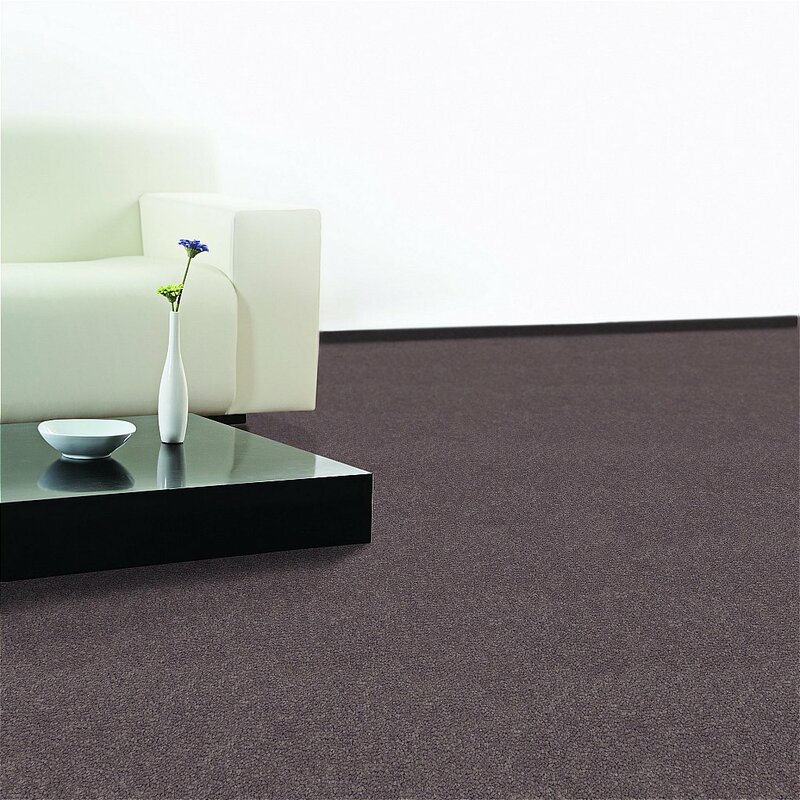 A rich and opulent pile, the definition of this carpet is pure indulgence and enjoyment with ultra-luxurious fibres for a more natural look and feel. Also a resilient 2-ply yarn to keep the carpet looking better for longer. The carpet is stain resistant to the toughest stains, is easy to clean, bleach cleanable -using a 50/50 water mixture- and UV stabilised to minimise any colour fading. I would like more information about Highgrove Carpet by Flooring One.